Happy 4th of July! I hope that you all have a safe and wonderful holiday with your family and friends. 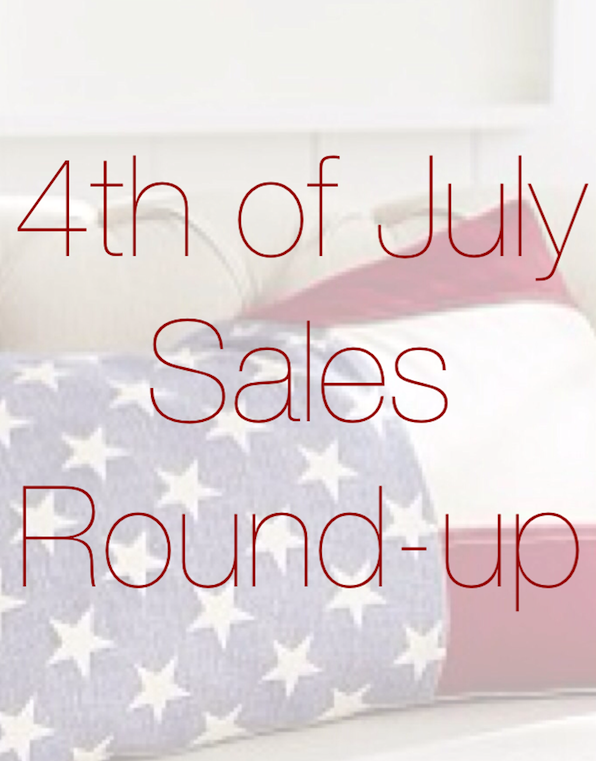 Here is a round up of all the amazing sales that are going on this weekend.